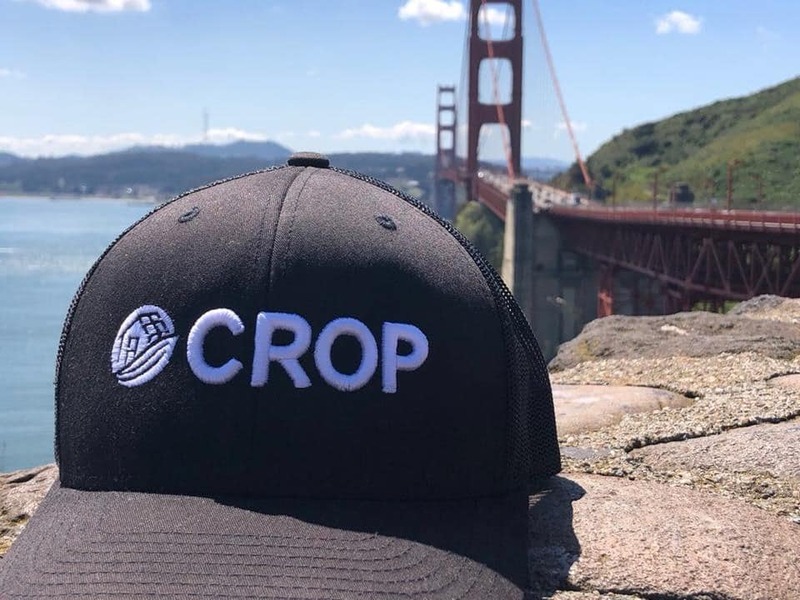 Crop Infrastructure (CSE: CROP) (OTC: CRXPF) (Frankfurt: 2FR) is working to open multiple retail locations of its Emerald Heights brand in California. 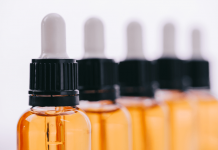 As part of its plans, the company has started the application process for its two retail applications in California, with the first application in Chula Vista already passing the first phase of the licensing process. The second application is for a location in Contra Costa. The company says it submitted a letter of intent to the municipality and identified several locations. 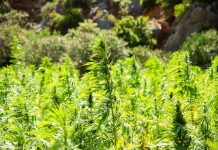 CROP is bullish on the California cannabis market, like many other companies. 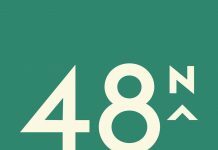 The company notes that its business development team is reviewing several existing licensed M&A opportunities in California for a flagship location. California is the world’s sixth largest economy with a population of close to 40 million. 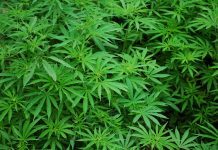 The state’s cannabis market is expected to hit $5.1 billion, according to business news outlet Business Insider. California will be a huge chunk of the total market for cannabis in North America in the coming years. 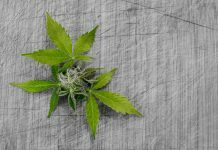 BDS Analytics estimated sales of cannabis to reach $3.7 billion by the end of 2018; the number is expected to reach $5.1 billion in 2019 as more dispensaries come online, according to the research firm. “The sales growth trend is unabated across the board. 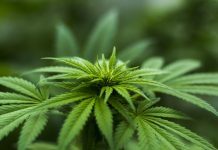 Clearly, the California market is potentially vast and, once the regulatory climate has the federal government on side, we expect sales predictions by market research firms to be sharply revised upwards and the prospect of cannabis business ending up being bigger than beer becoming much closer to a reality,” CROP CEO Michael Yorke stated.